Mediterranean fruit fly (Ceratitis capitata) is a serious horticultural pest that attacks a range of cultivated fruits in Western Australia. Host plants are key to the survival and increase of Medfly populations. The selection of host plants by Medfly is closely related to their reproductive behaviour. Males choose newly ripening fruit as mating areas and females will prefer ripening fruit with soft skin where they can lay their eggs. Female Medfly will infest less preferred hosts (such as Indian sandalwood or olives) when fruit fly population is high. Host plants provide the nutrients required by the Medfly to complete development from eggs to adult and provide shelter during summer and winter. 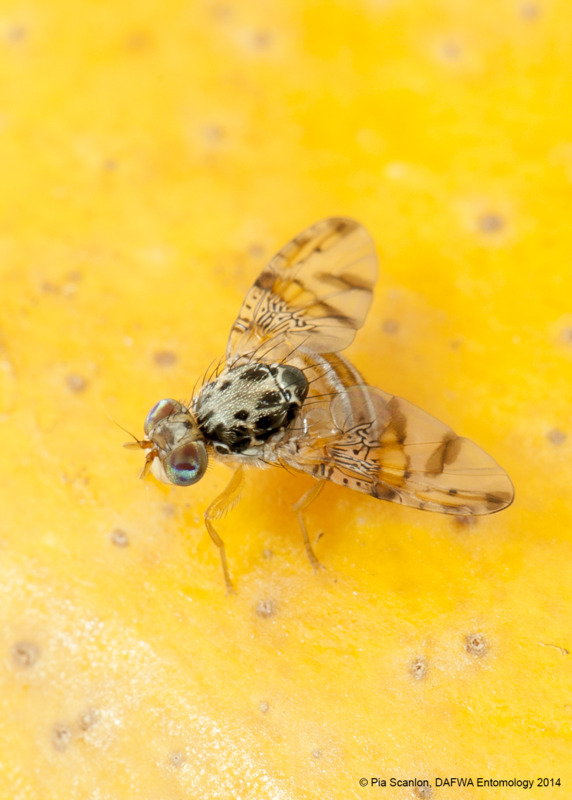 Several different hosts with different fruiting seasons will sustain Medfly all year round. 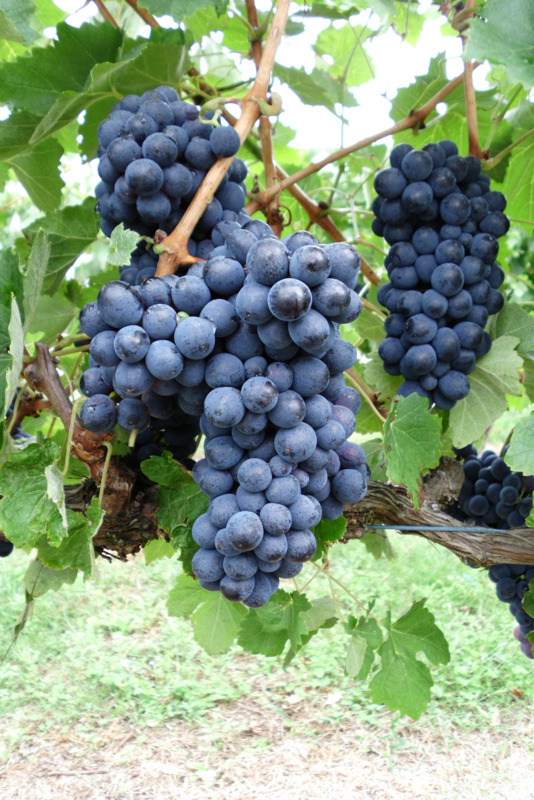 Affected fruit varieties will depend on species present in a particular location. Medfly may shelter in other plants including ornamentals found in or around your property. If you have any host plants in your garden, hobby farm or plantation, please implement a Medfly control program that also includes setting up traps in non host plants. 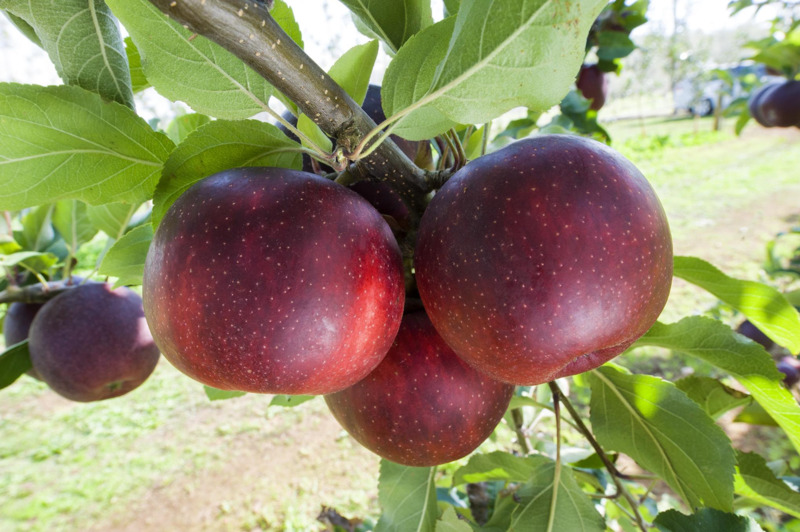 In Western Australia the most commonly infested fruit include apricots, nectarines, peaches, mangoes, persimmons, apples, pears and mandarins.